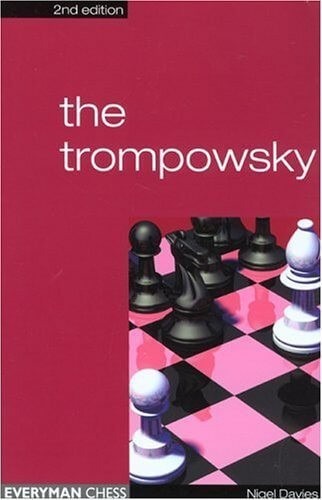 Book DescriptionFrom relative obscurity to one of White's favorite queen's pawn openings, the rise in popularity of the Trompowsky Attack over the last decade or so has been quite staggering. Largely inspired by a group of English players headed by Julian Hodgson and Michael Adams, the "Tromp" has been enthusiastically taken up by club players and Grandmasters alike. Even the World number one Garry Kasparov has tried his hand at this dynamic opening.